Split screens have been part of the Android operating system for quite some time now. Over the years we have seen various implementations of the feature, which have helped the Android users multitask in multiple formats like assisting them to stay in touch on chat while doing some other work, copying information and much more. Also, Android recently added the picture-in-picture functionality to the platform which was a different implementation of the split screen feature allowing users to watch videos over other apps. Similarly, Google has experimented with other applications of the split screen feature like in the case of freeform. Now Google is bringing significant improvements in the working of the split screen with the support for foldable displays. Although the split screen is a much-appreciated feature when it comes to multitasking, there has been one major drawback in the implementation of the split screen by Google. While users have been able to open two screens at once, utilising the full prowess of their large screen real estate, they haven’t been able to work on the two screens at once. The reasons were Google’s previous recommendations over the split screen which only allowed one screen to remain active while the other stayed dormant during the split screen function. Users were used to manually swapping between the two active states on the applications thus posing a hindrance in the feature’s true functionality and ease. This flaw also led to issues like messages not getting updated, or videos getting paused when put in multi-window. Things might be in for some change especially when it comes to split screens thanks to the new Android Q support for foldable smartphones. This new feature by Google has been named “multi-resume”, and it will also help solve the previous problem of inactive states in the split screen implementation for smartphones. It’s noteworthy that although Google hadn’t extended native support for this functionality, Samsung was already on the task of providing it to the users through “MultiStar” module in Good Lock, but now Google is extending the support for this feature natively meaning that now stock Android will also be able to show support for the new “multi-resume”. 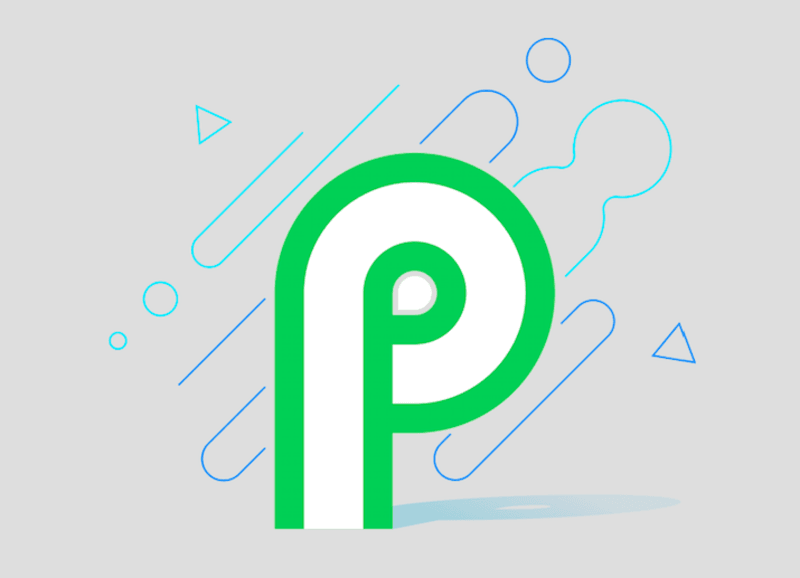 Also, XDA has reported that since Android 9 Pie has already rolled out, the OEM and the app, both will have to opt-in to ship this functionality to the devices. Further, the OEM will have to roll out an additional update to the users to extend the Multi-resume support to their devices. Additionally, on the developer level, the app makers will have to include a particular tag in their Manifest to enable the multi-resume feature on their application. With this, Google has also said that the multi-resume feature will be a mandate from the upcoming Android Q. Google has also noted that while foldable smartphones will make the most use of this implementation, the smartphones in the market right now will also definitely stand to benefit from it.